Jill and Amber both found themselves wanting more from their full-time jobs: flexibility and the opportunity to grow professionally. 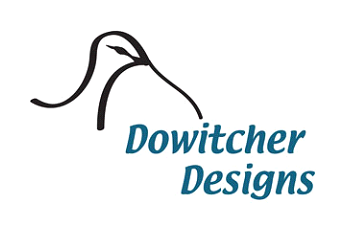 When they had to decide whether to turn away jobs doing freelance design on the side, they chose to focus on their business full-time and founded Dowitcher Designs. 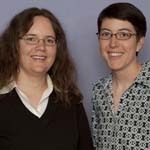 In 2006, Amber and Jill graduated from WEV’s SET course with a business plan and the confidence to forge ahead. Their ability to adapt to client needs and refine their target market allowed them to double their sales revenue – even during a down economy. The business has given Jill and Amber what they wanted, and then some! Now they are challenged to keep up with their business growth – but can do it on their own time, as their own bosses.